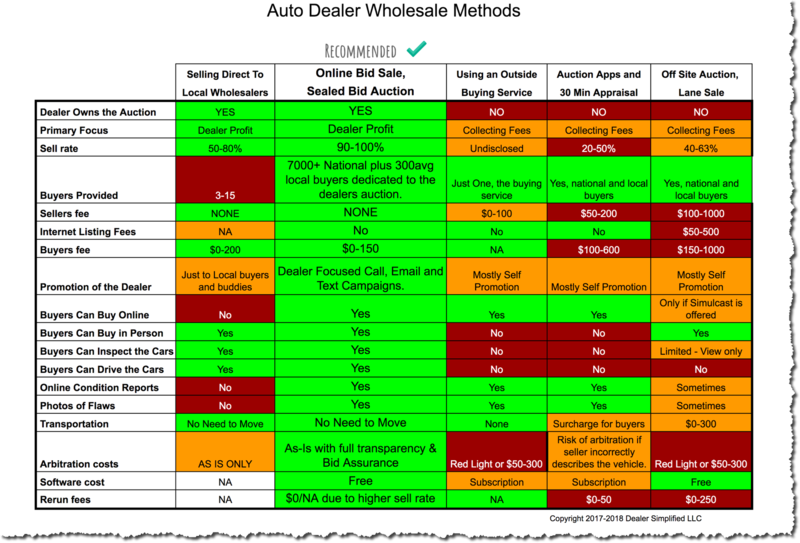 Dealerships that decide to hold their own dealer auction or bid sale usually end up creating rules of behavior and instructions for their wholesalers. DEALERNAME Wholesale Auto Auction wants your buying experience at our sales event to be a positive one. We have therefore developed these wholesale policies and rules to assist both the buyers and our management team to understand their rights and obligations to each other and time of sale. We are commitment to you. 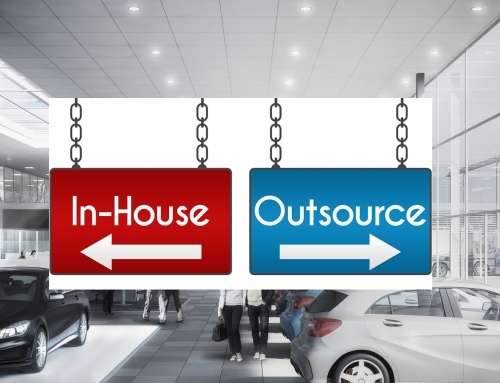 We will do everything we can to create an environment where you can be confident while purchasing wholesale vehicles from our company. We will maintain records to verify sale prices and all fees that are charged. We will comply with federal, state and local laws that regulate the conduct of our business. We will make every effort to service our wholesale buyer’s needs diligently, courteously and responsibly. We will make every effort to avoid clerical errors. Retail customers are not permitted at our wholesale events. If a retail customer would like to purchase a vehicle from our wholesale lot they should be directed to a licensed retail dealer so they can purchase the car on behalf of the customer. Do not bring retail customers with you to the auction. You must be a licensed wholesaler or motor vehicle dealer to bid and buy at our sale. 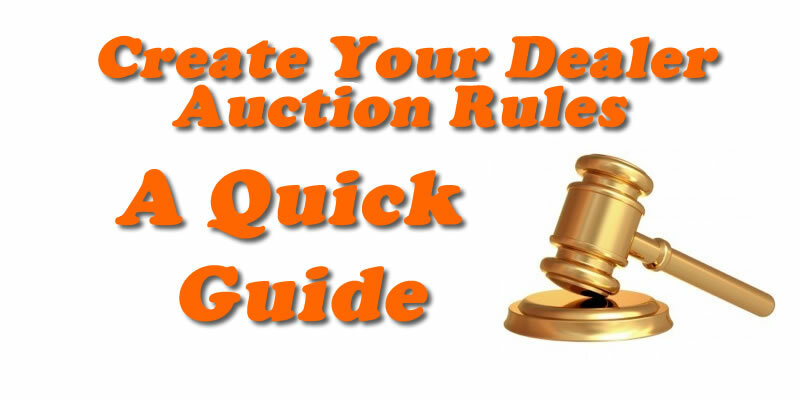 It is very important to keep your dealer registration and permits current and ensure that the information on AuctionSimplified.com settings page is up to date. If your license is expired you will not be allowed to purchase vehicles from our sale. Wholesale auction vehicles will be available for viewing at: (ADDRESS) The inspection period is weekly on Mondays between the hours of 10am and 3pm. Wholesale viewing day can be hectic so for their safety, children under the age of 16 years are not permitted in the wholesale viewing area. Animals/Pets should not be brought unto the property for any reason unless necessary for handicap access. To allow our buyers to view and inspect the wholesale vehicles, we allow a special inspection day as listed in the sale listing on our website SITENAME.com. Buyers are not permitted on the wholesale lot prior to the sale unless expressly permitted by our management in advance. Buyers should thoroughly check and, if possible, test-drive every vehicle before purchasing. If there is any problem, or a concern with the listing, bring your concern to the management BEFORE making an offer. This is an “AS IS” sale. The Buyer assumes responsibility for mechanical or electrical failure once their offer is accepted. We allow you to buy our wholesale vehicles online without inspection but we caution buyers to read the description, view the condition report and review the photos thoroughly before placing an offer to buy. If you are new to our sale or wholesale buying in general, we highly recommend that you inspect vehicles very carefully and verify the condition of the vehicles before purchasing. We allow our buyers to test drive the wholesale cars so long as the buyer brings their own dealer plate/tag. We may require proof of insurance and a copy of your drivers license. Please limit your test drive to the posted speed limit and travel no more the 1 mile from the bidding lot. Attending our sale is a privilege and not a right. We reserve the right to temporarily or permanently suspend your wholesale privileges with us at any time. Breach of these wholesale policies could result in the suspension of your wholesale privileges with us. 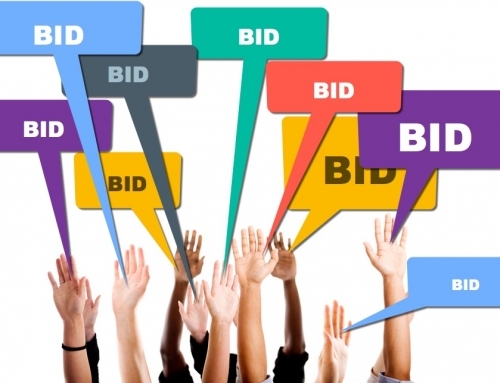 The Buyer is responsible for understanding the Online Bidding/Proxy Bidding and Buy Me Now procedures before buying online. We expect you to know and comply with all Federal, State and Local laws that regulate your right to purchase motor vehicles at our sale. We are required to give the Federal Odometer Mileage Statement in connection with any sale as required by the Motor Vehicle Information and Cost Savings Act of 1972 or any other applicable laws. If the listing reads title attached it means we are waiting for a lien release from the bank or a title to be sent from the DMV or Holding Lien-holder. Rest assured that if for any reason we cannot provide the title and or lien release within 21 days, we will refund the purchase price, so long as the return process is completed as listed below. Buyers engaged in, or soliciting for “backroom deals” may have their wholesale privileges temporarily or permanently suspended. All vehicles bought or sold on the premises must be processed through the Joyce Honda’s billing office. Failure to do so will result in suspension of trading privileges at our sale. Please be careful when sending another party to the sale to represent you, as you will be responsible for and bound by his or her conduct. To allow a stand in you must add them as a user to your AuctionSimplified.com account. Do not allow stand in’s to use your main auctionSimplified.com login. The buyer certifies that they hold a dealer license or other permit, issued by the sales tax authority of their state and, if necessary, the locality of the buyers automobile business or businesses which certificate, license or permit exempts the buyers from the payment of sales tax with respect to the purchase of vehicles and bears the number or numbers set forth in the Customer Registration Application. Any vehicles purchased by the buyer at our sale are to be purchased for resale in the form of tangible personal property in the regular course of business, and are of the sort usually purchased by the buyer for resale. You agree to pay all fees for services rendered in connection with the purchase of wholesale vehicles, including, without limitation, the buyers fees and NSF check fees, if any. All Vehicles purchased, must be paid for, including all transaction fees no later than 48 hours after the sale end date and time or Wednesday at 5pm. We accept cashiers check, floor plan and cash ONLY. If payment terms are not met, the buyer understands that the buyer must pay all costs, including, without limitation to legal fees necessary for us to collect any monies owed. All purchased vehicles must be picked up on Wednesday by 5pm. Any vehicles paid for and left on our premises without our approval remain the sole responsibility of the buyer. The buyer assumes all risk of loss and theft. This is an “AS IS” sale and therefore returns are not usually permitted and there is no arbitration. and purchase refund, the vehicle is not considered returned until received, inspected, and approved for return by our management. 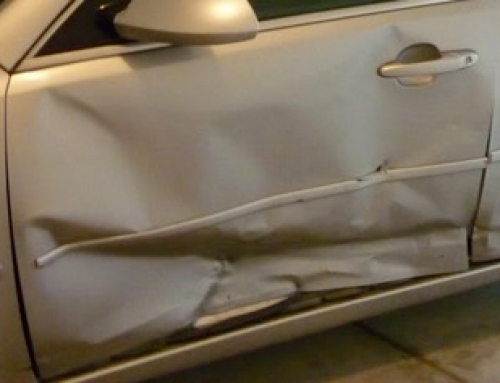 The vehicle returned must be in the same or better condition as when sold. Any shipping costs are to be paid by the buyer. fitness for a particular purpose or service policy, with respect to any vehicle. 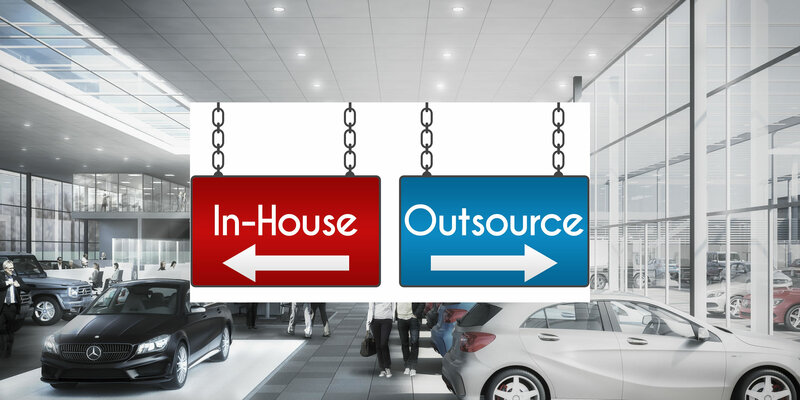 Our wholesale policies and rules are subject to change upon notice to the buyer including, without limitation, notice of changes included in handouts, or posted conspicuously on bulletin boards or on signs located on the dealer’s premises. 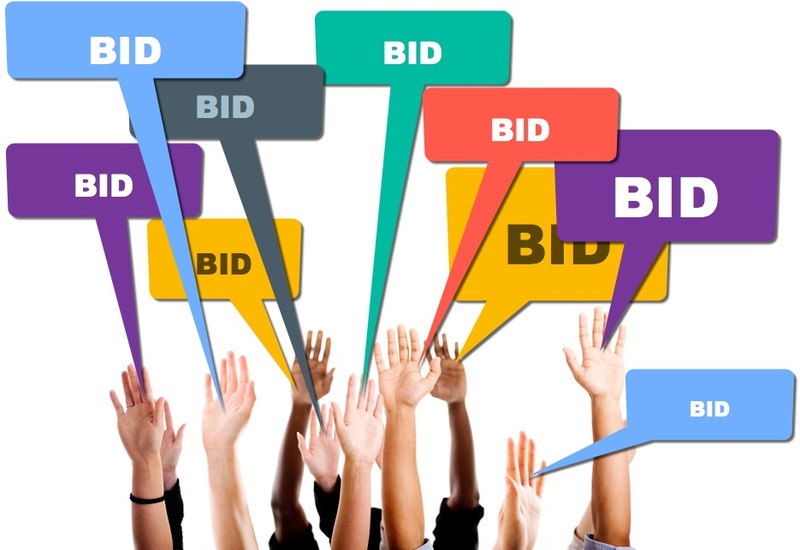 Use of the AuctionSimplified.com site or completion of other business transactions through the AuctionSimplified.com website subsequent to delivery to the buyer of such notice shall be evidence of the buyers acceptance of any changes to these Wholesale Policies and Rules. Further the buyer is subject to all other terms and conditions communicated to the buyer in writing or electronically, or posted conspicuously on bulletin boards or on signs located on our premises. AUCTIONSIMPLIFIED.COM is not a party to the contract of the sale. 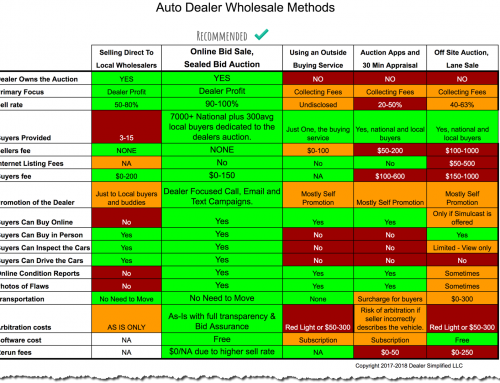 The sales contract is between DEALER NAME Wholesale and the buyer only.